02/11/2012 by Natasha M with the help of Designer Daily. 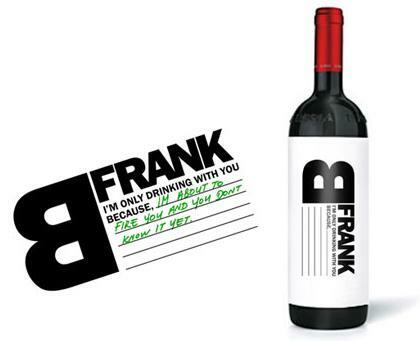 Frank B, label with a customisabe message, designed by Talia Cohen. 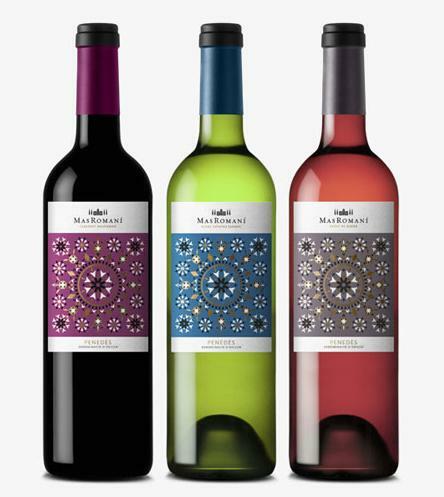 Mas Romani label designed by Gabriel Morales, good use of patterns and colors. 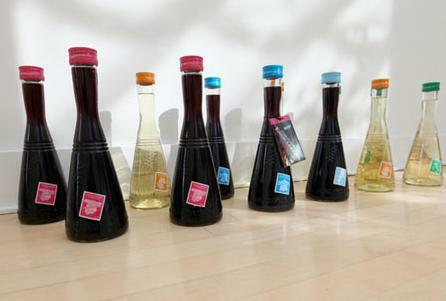 Nice concept by Hanna Backman. Do you like vintage movie posters? 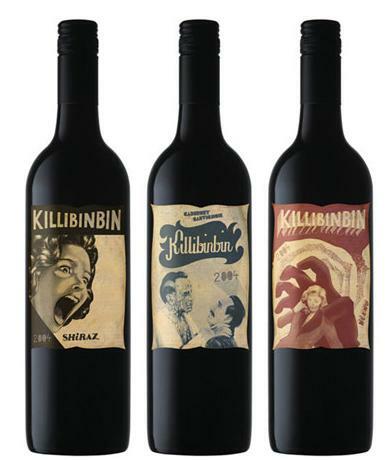 Then you’ll like these Killinbinbin labels. 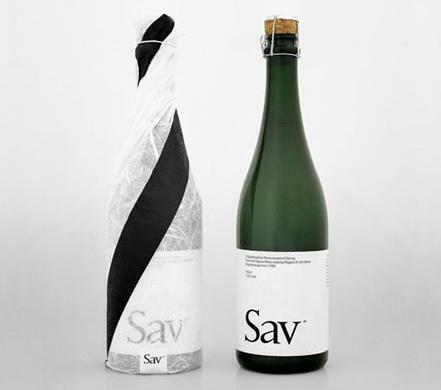 White space makes its way on a wine label, thanks to Stockholm Design Lab. 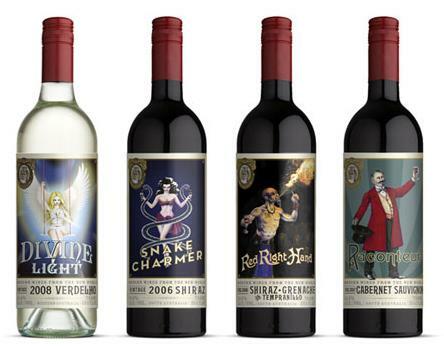 Wine labels based on circus characters, great work by Public Creative. 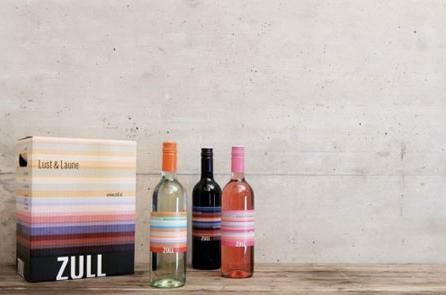 Colourful wine packaging for Zull. 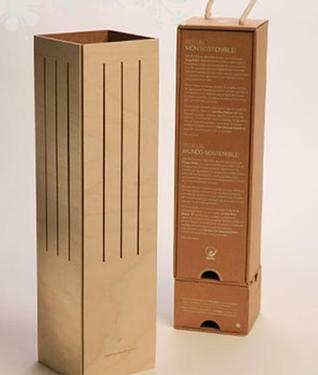 Wine box that turns into a lamp, by Ciclus. Another vintage looking design by Mash. 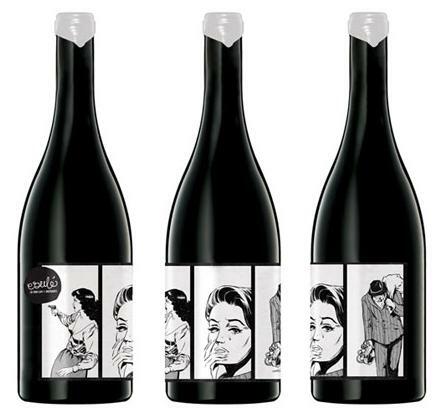 Mash does it again, comics-like wine labels. 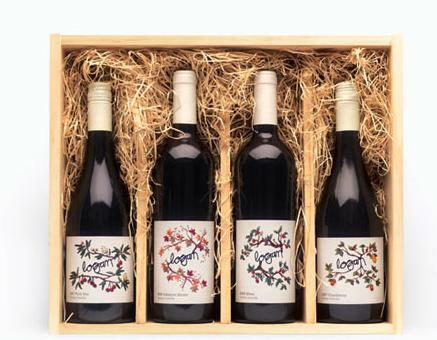 Logan wine, with embroidered labels. 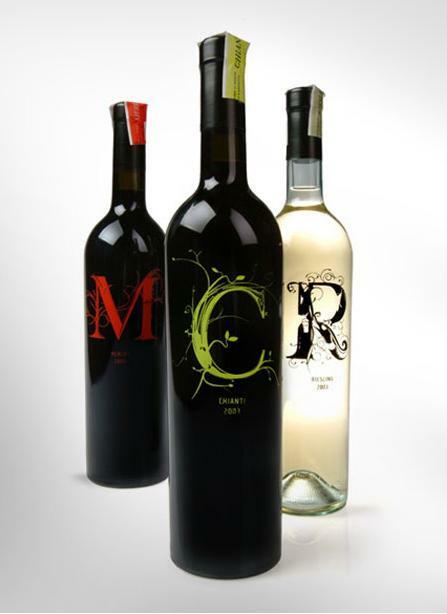 Lovely work by War Design. 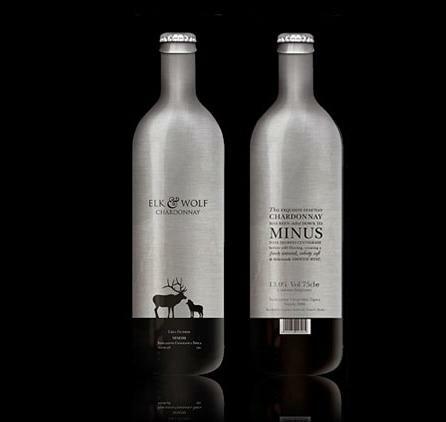 Beautiful looking typography, illustration and bottle by Elk & Wolf. 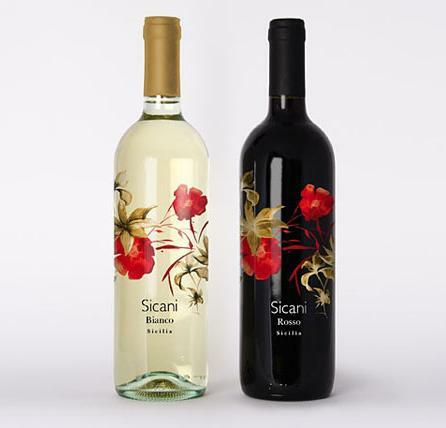 Designed by Social UK. 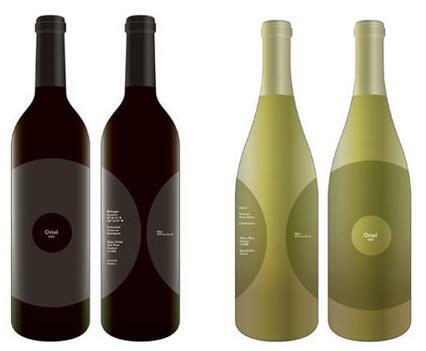 Boxhead bottle, creative label pattern with cute illustrations and type by Mash. 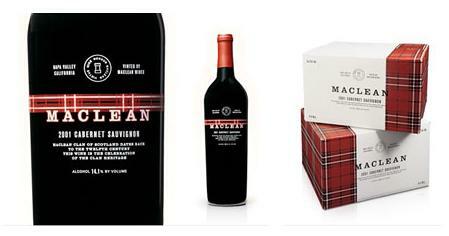 Nice and original box and bottle design by Hatch. 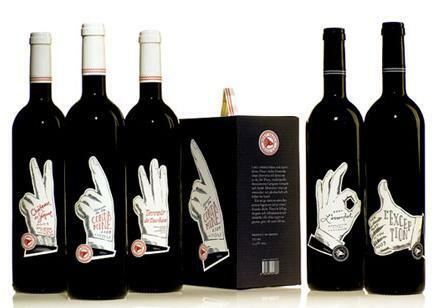 Also by Hatch, the cool illustrated labels for the Michael Austin wine. 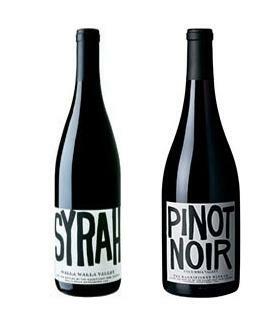 Sohne Vineyards, big typography for a strong branding, designed by Ned Wright. 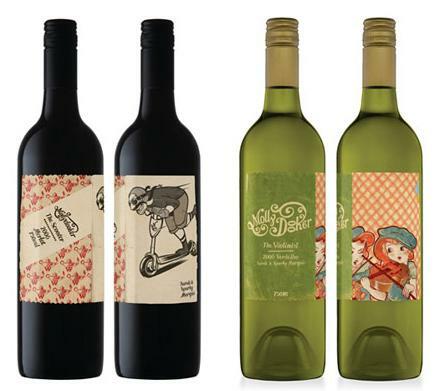 Molly Dooker, more great illustrative labels by Mash. 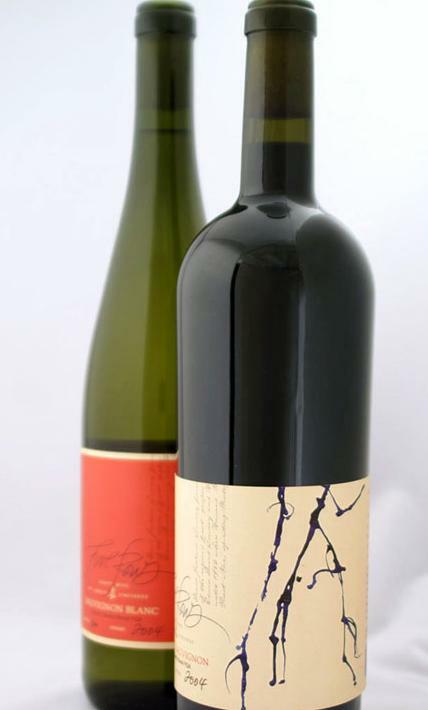 Five Rows, more traditional label with handwritten text and abstract design by Insite Design. 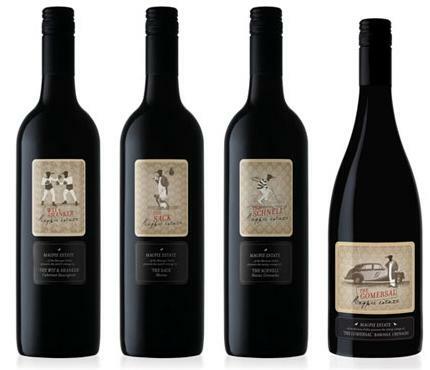 Going to the roots of wine labelling with Turner Ducksworth. 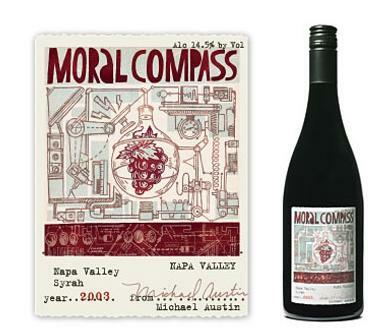 The Francis Ford Coppola’s wine encyclopedia sent some fine looking bottles to the fine people at NotCot. 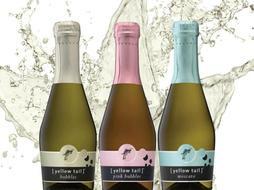 Oriel Wine, gorgeous bottles by the talented Julia Hoffmann. 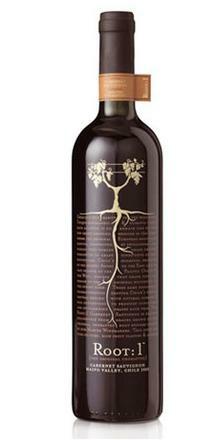 Huge type for magnificient wines, lovely. Who said awesome? 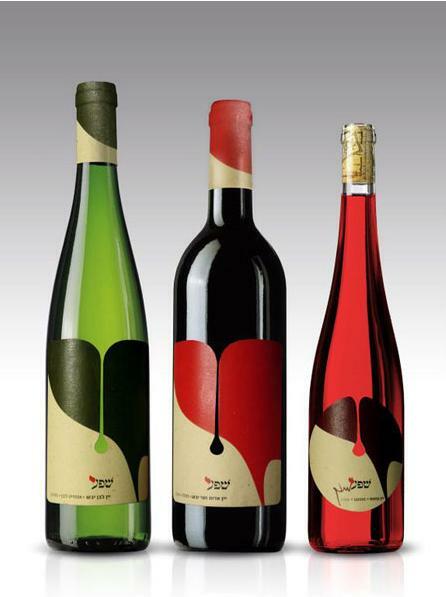 Sheva wine bottles by Nine99 Design. 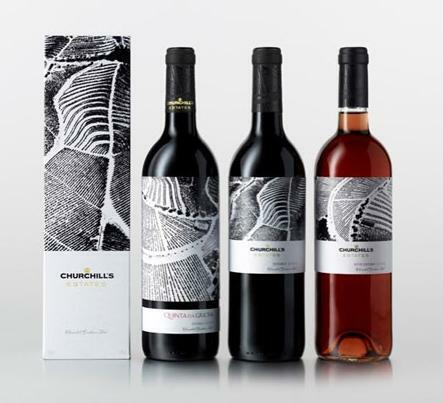 Beautiful black and white labels for Churchill’s wines.